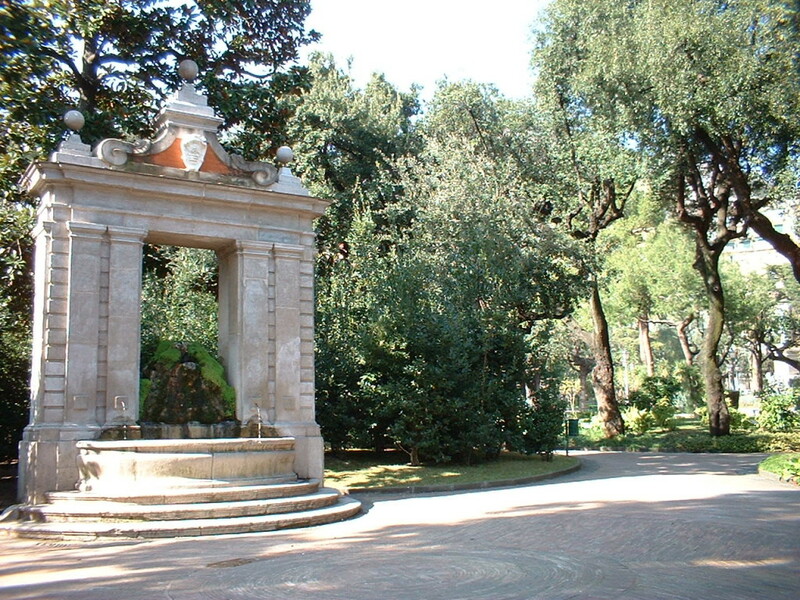 Adjacent to the Teatro Verdi is located the beautiful Villa Comunale (Municipal Gardens). In the past this area served as a transit area, and Don Tullio’s Fountain (1790) supplied visitors from the surrounding areas with some refreshment . Only in 19th c. the area was turned into proper Gardens. From then on the Villa Comunale has undergone several enlargement works as well as embellishments like the positioning of statues of outstanding personalities or the recent laying of a new pavement and the placing of new plants.